There is something beautifully surprising about having a deep theological discussion outside the walls of a university, seminary, or church conference. When a church member approaches the rural pastor with some great question of the ages, it reminds us all that theological training doesn’t just happen in the big cities - those trendy bastions of bearded Calvinites. Nor is the study of God proprietary to pastoral leadership. Instead, it is every man’s pursuit. In it we find universal answers for a deity that indeed died to offer salvation not only to those who sip lattes but also to those with cow manure under their fingernails (I am cool with both, but as we are an hour away from a coffee shop I often have to settle for the latter). There are so many things the rural church can provide for people. 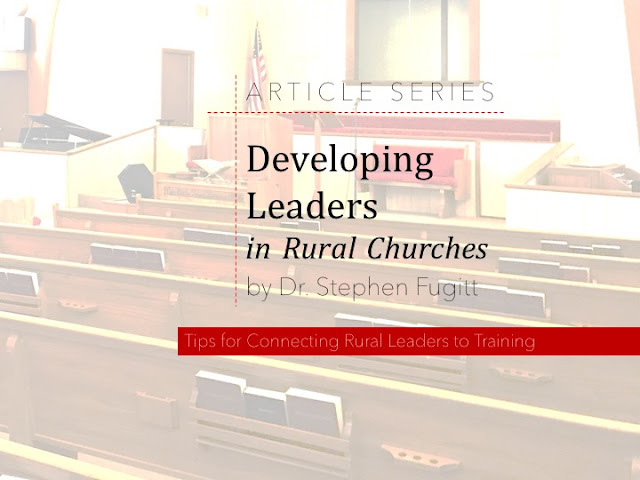 Education programs, social justice platforms, and community gathering places are all great things, yet we must also champion the rural church as the outpost of theological teaching. For most people, the local church is the only connection they have to the study of God aside from private devotionals. There is a great responsibility then that comes with the role of rural pastor; it is not merely a maintenance and visitation position. The rural pastor is blessed with the rich opportunity to be pastor and teacher to entire communities of people. Make it known that you want your people to grow, then celebrate when they do! 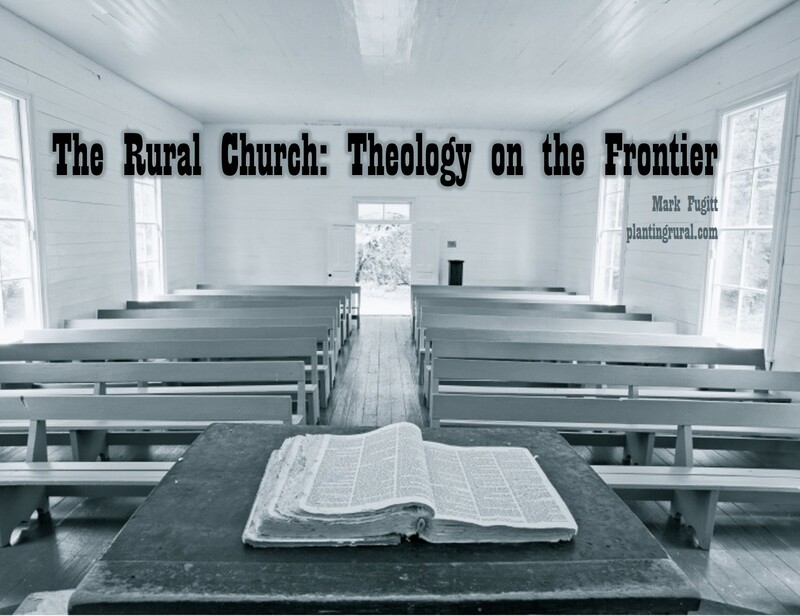 Never view local church theology as “good enough to get by.” A rural pastor cannot expect their church to become a theologian incubator without delving deep both publicly and privately. The pastor will be asked questions that they cannot answer forcing they themselves back to scripture. Model a thirst for the knowledge of God from your leadership team and carry this through to your preaching and teaching. Make people think not just feel. Many people have a very small view of the world and thus have need of only a very small God to manage it. A further role of the rural pastor should be to help people view God for who He is. The holiness of God is not found in a blonde haired and blue eyed Jesus any more than the greatness of God is fully described in a single language. He is not worshipped in a single style or pattern across time and geography, and His image is imprinted on every ethnicity and people group. A well-rounded disciple will be led to the window of their experiences with God and be encouraged to look through to His great and mighty works all around them. In the proper perspective, expanding the horizons of the disciple will teach everyone that the Kingdom of God is not based on their preferences or even their unique dogmatics. The Kingdom was here long before they were, and we all stand on the shoulders of millions of profound and humble giants of the faith.